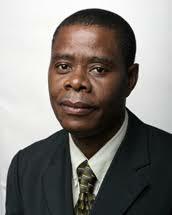 Zambia’s permanent koswe to the UN s Lazarous Kapambwe, simply did not turn up for the voting. The text says that any decisions regarding the status of the city are “null and void” and must be cancelled. 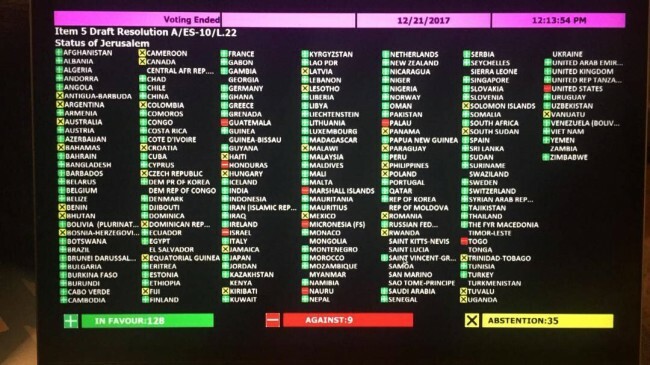 How did UN members vote?